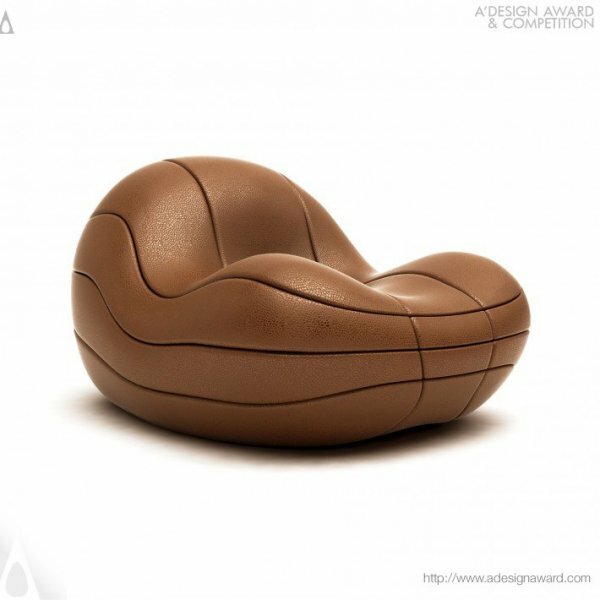 International Furniture Design Award IFDA invites architecture, furniture, and interior design professionals throughout the glove to enter their forward-thinking, innovative, emotional and unique design solutions in furniture design to the accolades to gain fame, prestige, recognition and publicity. 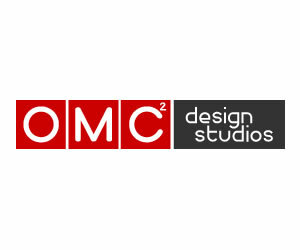 Entries are open for both realized works and concept stage projects. Entries should consist of five visuals in the form of illustration, photograph, drawing, sketch or diagram of a piece or pieces of furniture for a commercial, residential, kitchen or office environment on clean white background together with a short description of the display. A PDF file could also be uploaded to support the design presentation. 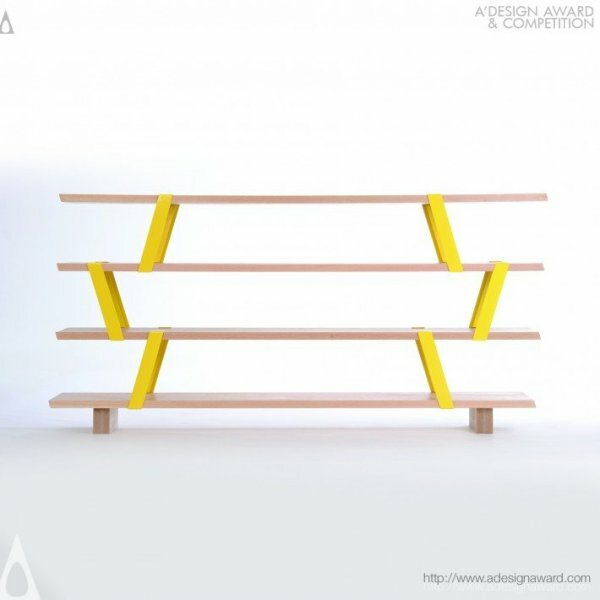 The aim of the IFDA awards is to push the boundaries in materials, design and process development of furniture design, and to come up with visually and emotionally stimulating product designs that are ergonomic, sustainable and user-friendly. 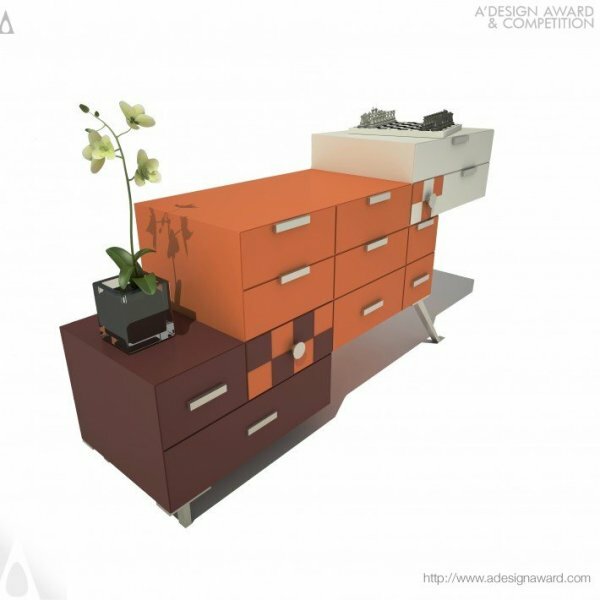 IFDA awards were created to promote design quality and encourage the recognition of furniture designers within the retail home and contract furnishings industry. 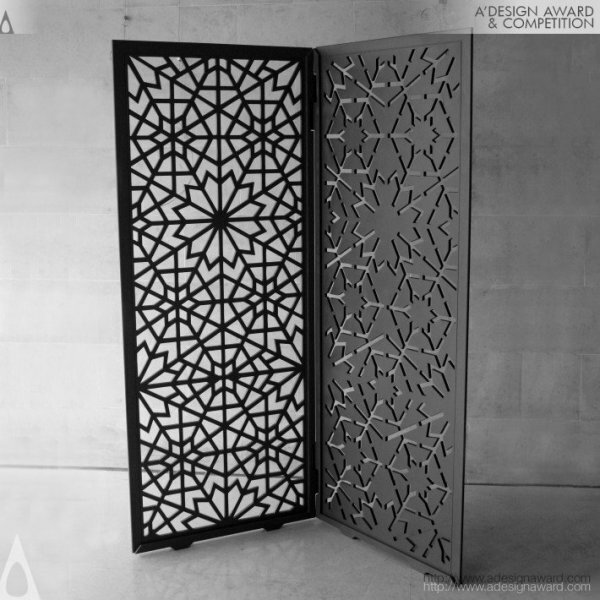 International Furniture Design Awards is dedicated to excellence, innovation, education, experimentation and originality in the practice of furniture design. IFDA serves as the unified voice of the furniture design community worldwide, advocating professional practice and integrity at all times. 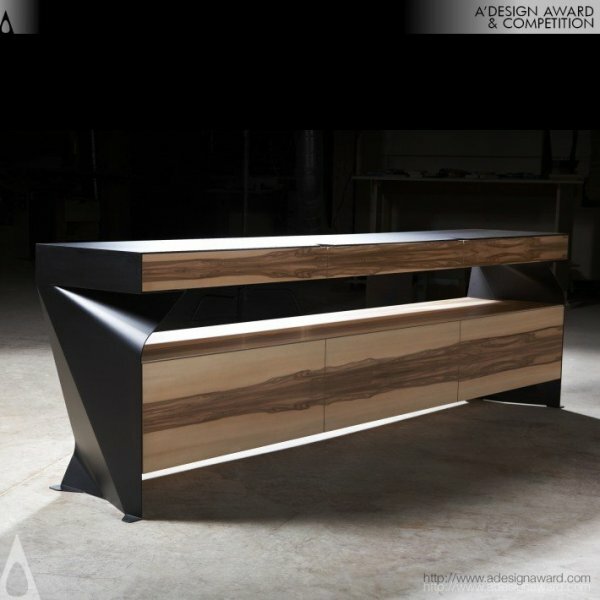 IFSA seeks to demonstrate the value of design to the furnishings industry by highlighting and showcasing award winning furniture works. 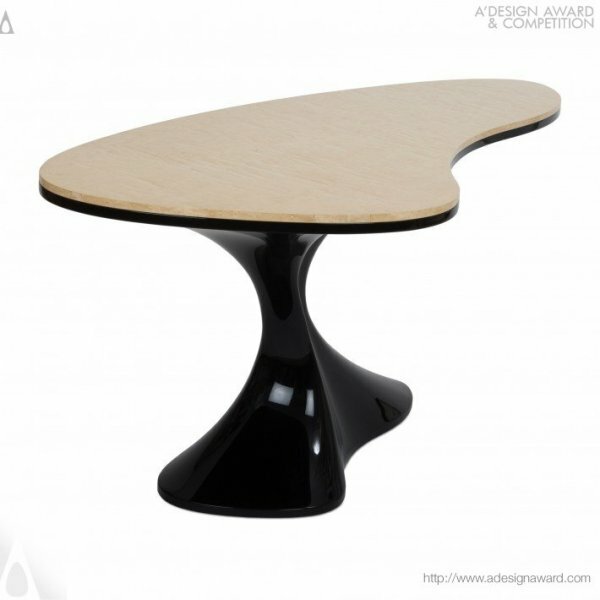 IFDA exists to promote better design quality and to encourage the recognition of furniture designers worldwide. 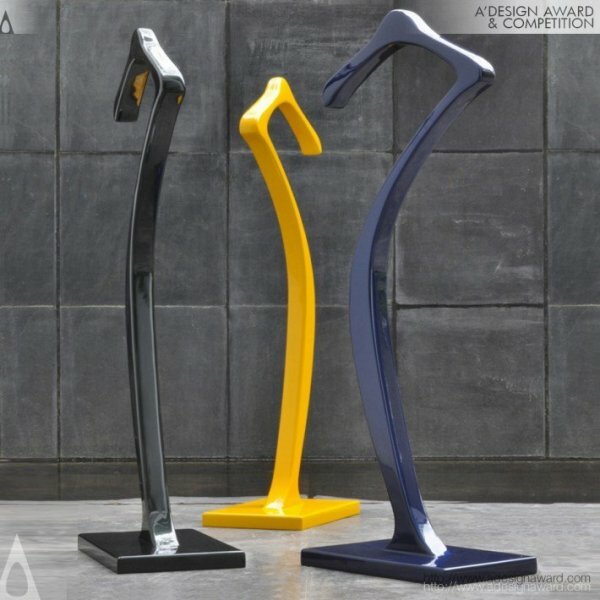 The International Furniture Design Awards are intended to celebrate designs that are produced in large numbers for sale to consumers through retail stores. 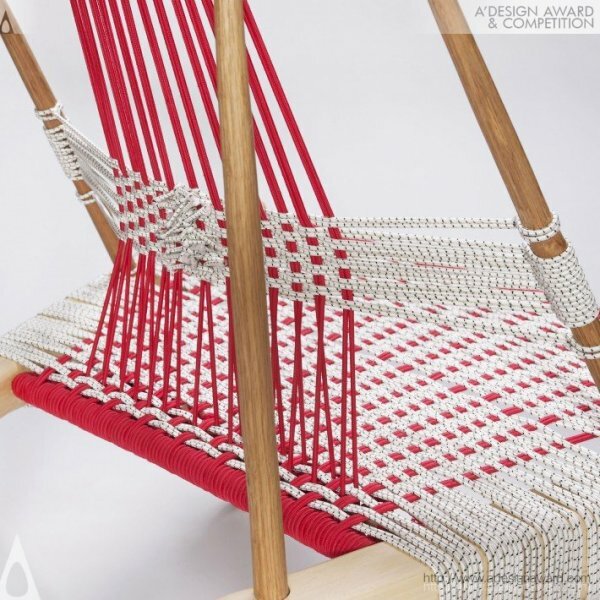 Craft products or products produced in limited quantities are not eligible to IFDA awards which only accepts industrially produced furniture designs. 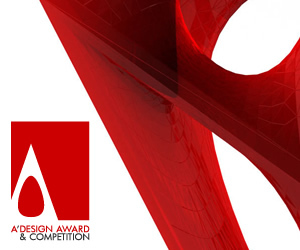 Entries are open to all furniture designers and manufacturers worldwide. Products submitted do not need to be in current production, yet they could have been shown to public before, or could also be concept works or discontinued products. IFDA aims to push designers to create furniture that serves its aesthetics purposes whilst co-existing with the ever-changing environment of both interior and exterior spaces, as well as home and office locations, work and leisure zones. 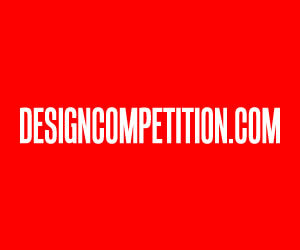 The difference of International Furniture Design Awards IFDA from other furniture design competitions is the possibility to submit any furniture design project regardless of a specific or restrictive competition brief; i.e. 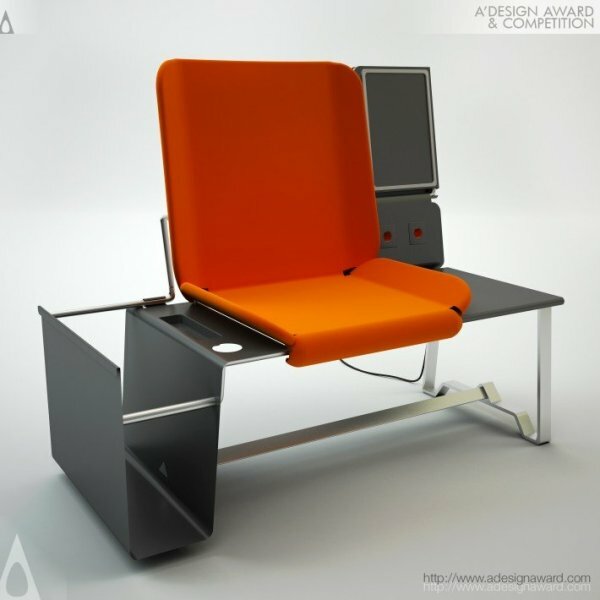 any type of furniture could be submitted to the IFDA furniture awards without being restricted by a strict competition brief. 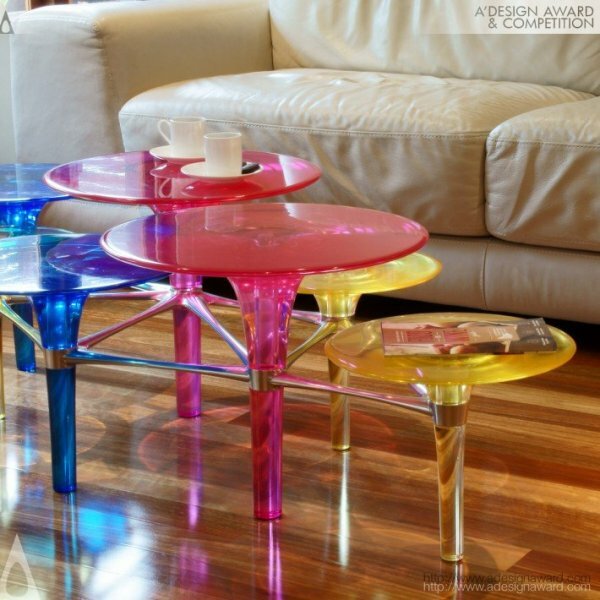 Outstanding industrial furniture designs incorporates aspects as the choice and sourcing of material, production methods, efficient use of materials, ways of disassembling and recycling, social responsibility, etc. in addition to perfect aesthetics and visual appeal, entrants are required to prepare a good presentation to defend their works. IFDA considers a good piece of furniture as a treasure that could be kept; it could have a story to tell, ages in a nice way, can last beyond current trends, and have the potential of becoming a classic or iconic design piece. When submitting your entry please fill inspiration and, research and challenge fields to pass these feelings to jury. 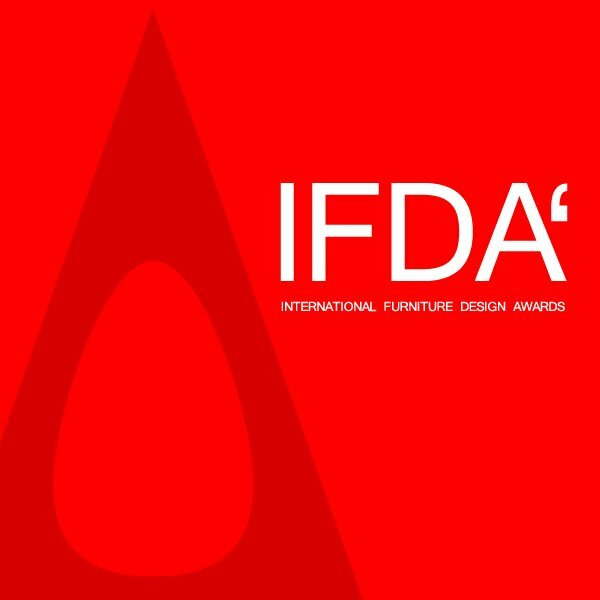 The IFDA furniture design award competition has become a world leader in its genre, being one of the most important furniture design competitions and accolades in the world, with submissions and entries from thousands of designers and hundreds of countries. 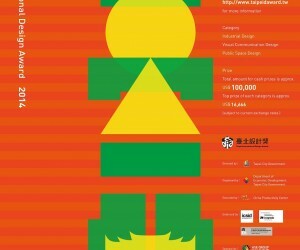 Each entrant, be a furniture designer or furniture manufacturer company can submit multiple projects. Registration is made per entry (not per participant) which is especially convenient for companies which have a large design team. Furthermore, each entry allows sending in 5 products; i.e. for the same entry fee 5 furniture designs from the same set, collection or product family could be submitted, effectively saving costs and reducing burdens of entry. 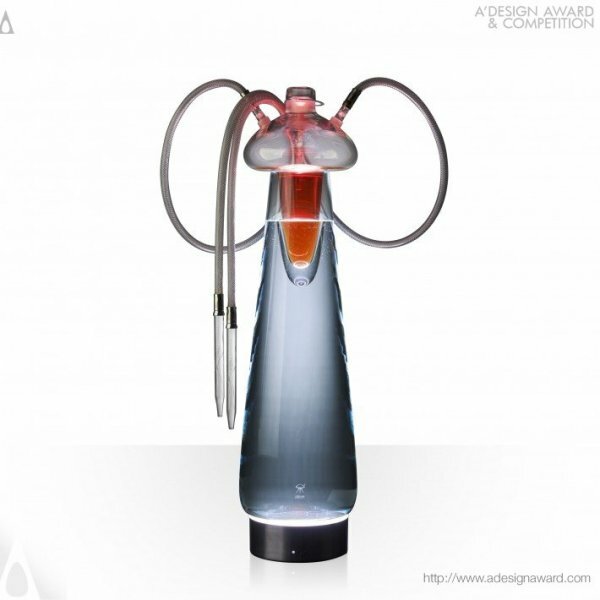 The IFDA awards has been held every year since 2010. It is considered an important occasion for furniture industry, and helps designers and manufacturers to exchange ideas with designers from all over the world. The International Furniture Design Competition, serves as the indicator of the future of not just wooden-furniture designs but also for plastic, mix-material or metal furniture since there are no restrictions in materials when submitting projects. 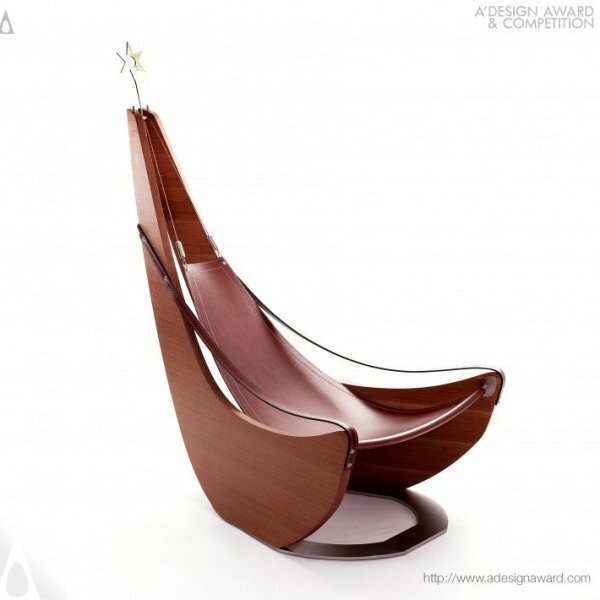 IFDA is the focus of public attention because of its competition in cutting-edge designs. At, IFDA we think that furniture is essential in our daily lives and at the same time, it represents lifestyles. Thus, we believe, furniture should be well-designed and equipped to deal with the ever growing needs of consumers, responding to their needs. We also believe designs must keep up with the rapidly changing society and environment, follow the actual trends and should express new relationships between consumers and their lifestyle, furniture, and the environment. We believe that designs should contribute to the creation of a better lifestyle and society through introduction of higher aesthetics, functionality, ergonomics and sustainability. 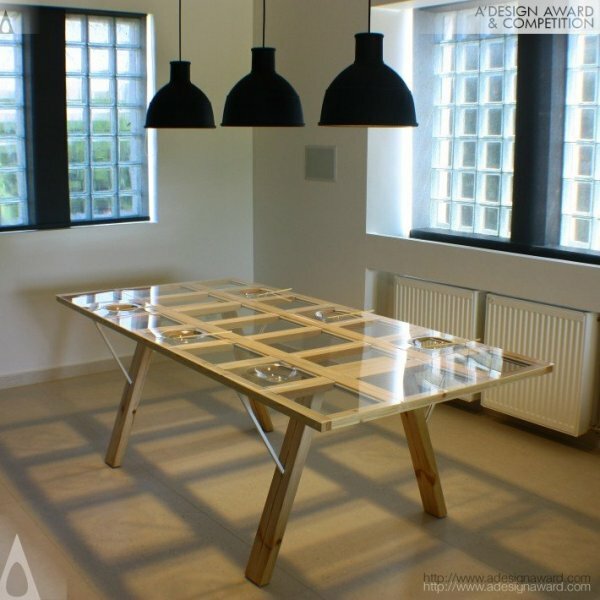 Participation in this competition is not only for the purpose of giving and receiving awards, but also to introduce fresh designs into furniture industry and to highlight the best designers, to create a reason for furniture manufacturing companies to compete. Moreover, many works of the winners and finalists of past competitions have since been marketed around the world as iconic pieces. 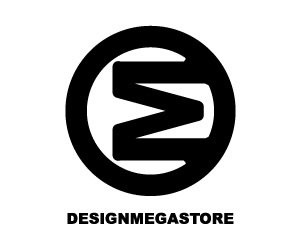 We are determined to make the utmost effort to commercialize more works from the competition and have created platforms for designers to sell their designs, or for manufacturers to market them. Every year at IFDA, we wish to discover new furniture to be treasured for many years by both users and manufacturers alike. We are looking forward to seeing your wonderful designs which will be loved and last for generations. 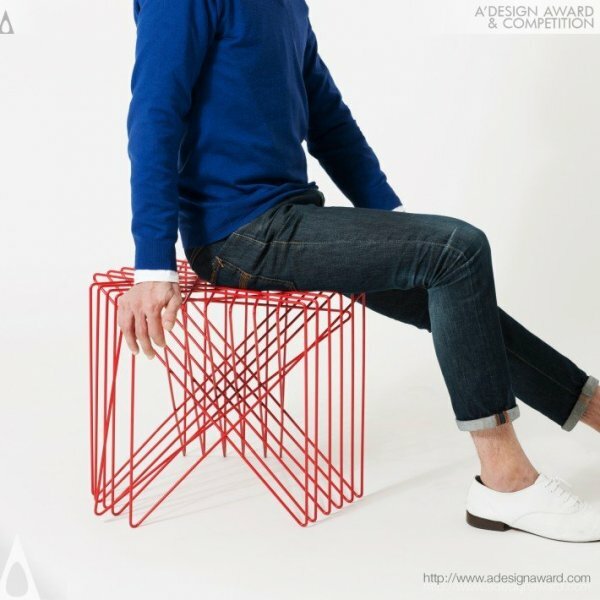 International Furniture Design Award is a leading international design competition renowned for unearthing the next generation of furniture design talent. 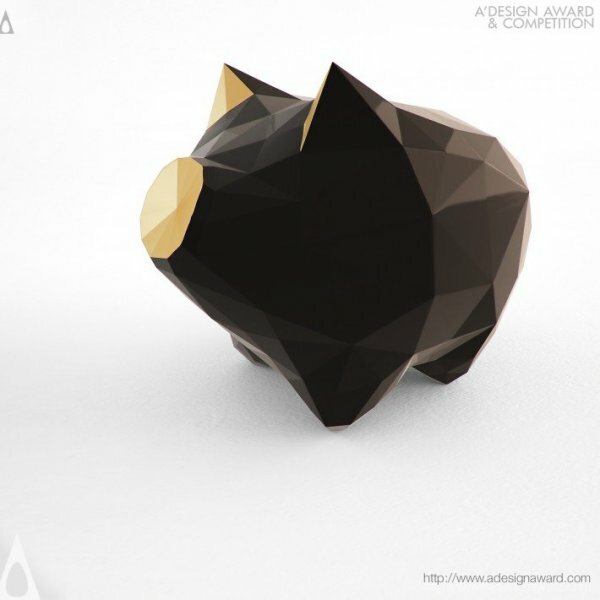 Winners have been announced across many sub-categories, and are evaluated by a jury panel made of academics, professionals and media and design press members. 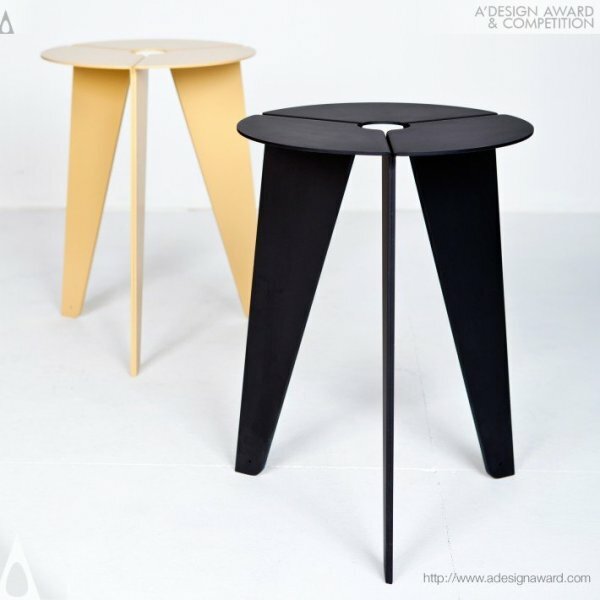 IFDA Furniture of the Year Awards are the highlight of the International Furnishing Industry calendar. 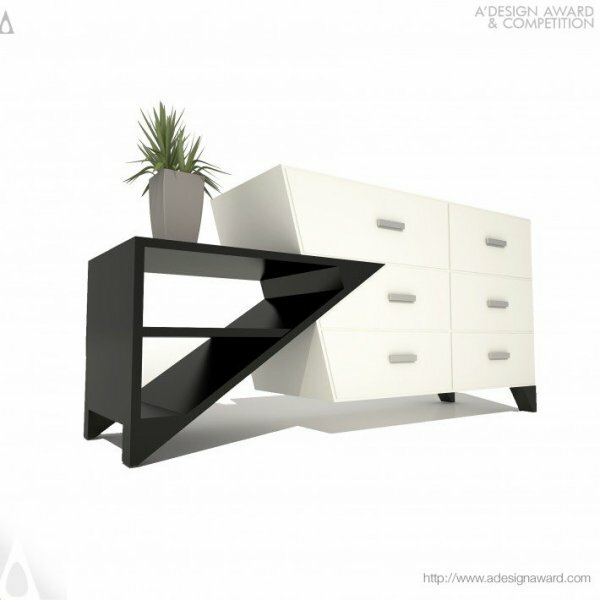 IFDA awards acknowledge excellence and encourage innovation and design within the furniture industry. 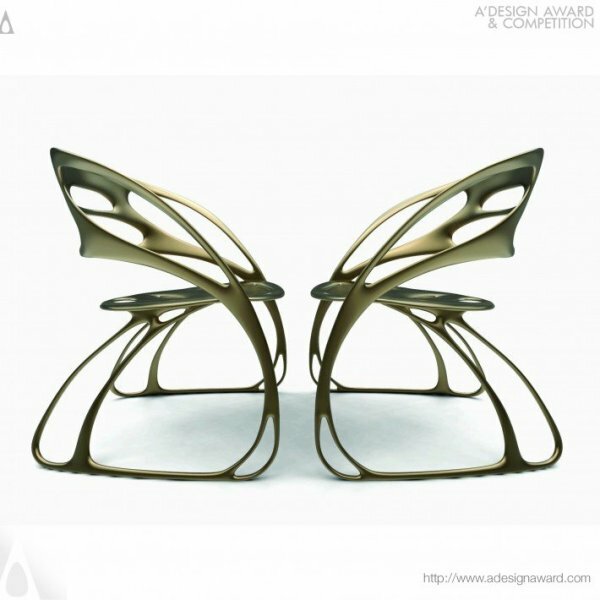 Nominations are received from across the globe and compete for fame, prestige, recognition and publicity for their best furniture designs, products and concepts. 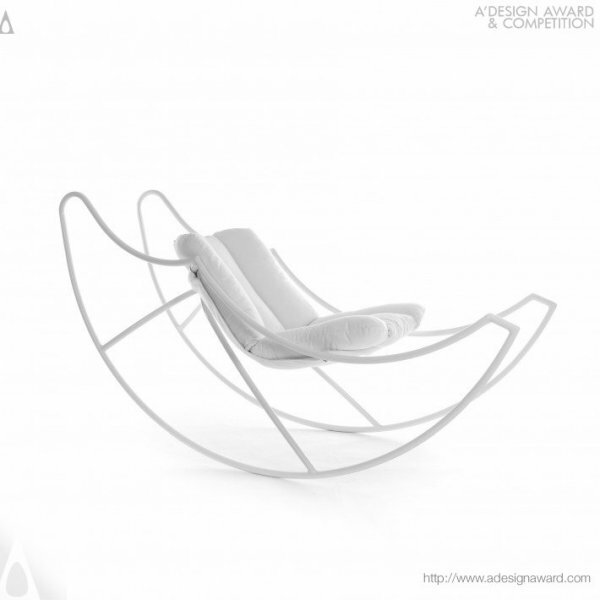 This article was added on Monday, 27th of January, 2014 at 05.26 am by author Frank Scott Tags: furniture design, furniture promotion, furniture award, design awards for furniture. Read our copyright policy here.